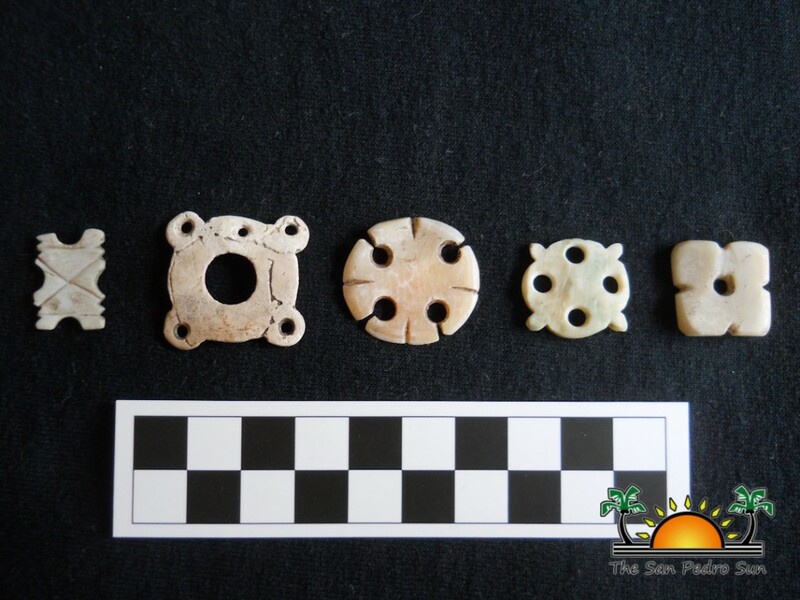 Several artifacts from the Marco Gonzalez Archeological Reserve were stolen on Sunday, February 22nd after the San Pedro House of Culture was broken into. 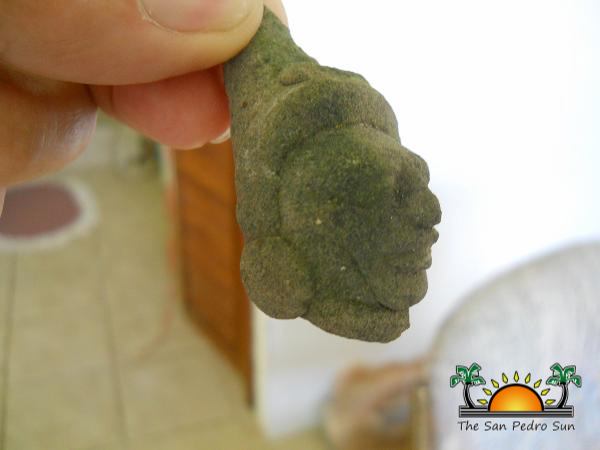 The precious Maya artifacts had been excavated from the site and taken to the House of Culture on Angel Coral Street to be displayed for viewing. Councilor Guillermo “Mito” Paz, who is in charge of the House of Culture, reported to the San Pedro Police that the building had been burglarized sometime during this past weekend. He stated that on Friday, February 20th at around 4:30PM, he locked up the House of Culture as it is not open on the weekends. On his return on Sunday, February 22nd he noticed that the front door of the building was wide open. 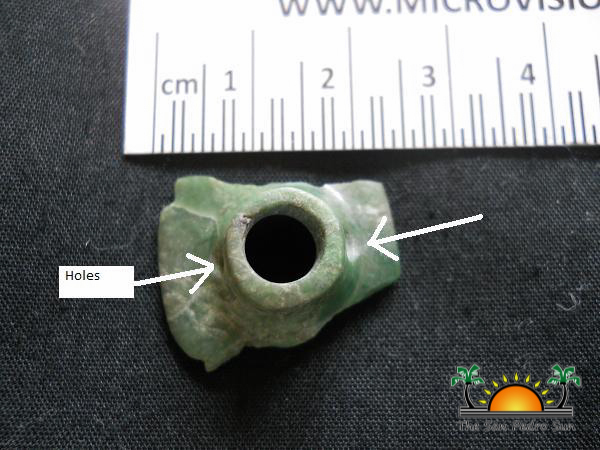 After inspections, Paz noted that several artifacts were missing, including two conch shell rings, four Quincunx, three stone axes, a small ink pot, a rare jade ear flare, three net weights, two arrow heads, a loom weight and a conch shell spoon. Police are currently investigating the incident but there are no leads as yet. Paz indicated that a couple weeks ago, he noticed that one of the windows of the House of Culture showed signs of being forcefully opened. The House Culture was recently inaugurated on November 19, 2014 and has no security system in place. Persons with information on the incident are asked to contact the San Pedro Police at 206-2022 or the San Pedro House of Culture at 226-4531 / 663-2865.